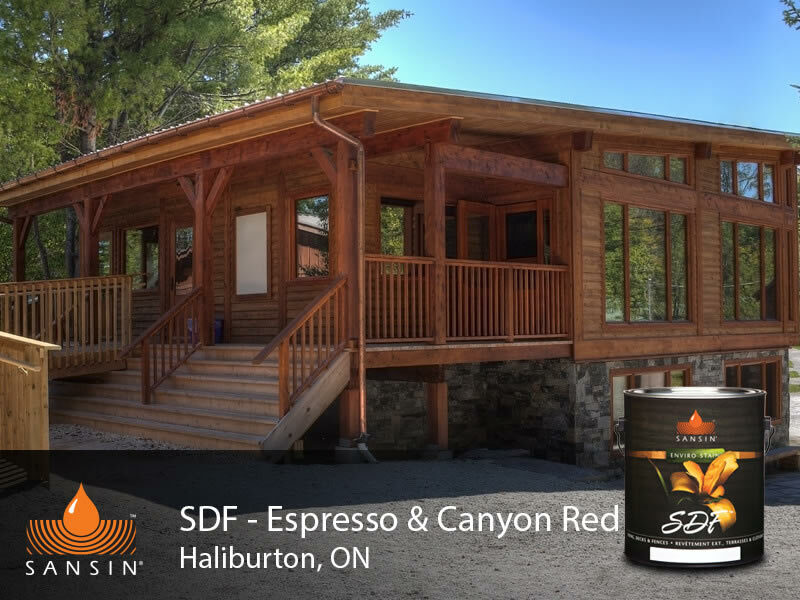 Day’s is a full line Sansin Distributor, and both of our locations can custom tint Sansin products to your special colour requirements. 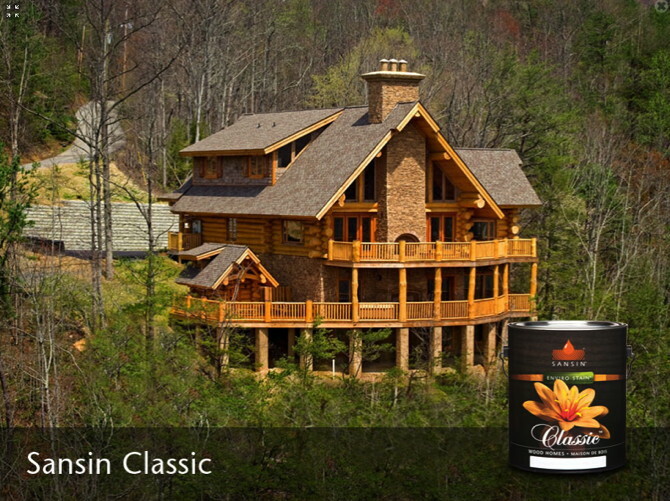 Sansin Classic - Specially engineered for log and timber-frame structures. 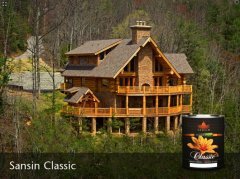 Classic is the ultimate finish for logs and big timbers – easily maintained, it can keep wood beautiful literally for decades. 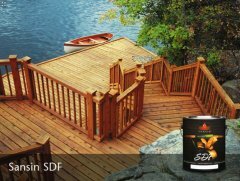 This low-lustre three-coat penetrating formula not only enhances the natural beauty of wood, it also allows it to breathe. A log home requires more than protection from sun and rain – the sheer size of the wood demands a coating that “breathes” freely to prevent moisture from getting trapped and rotting the log from within. 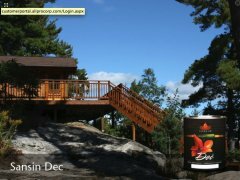 Not surprisingly, Classic works just as well on other exterior vertical surfaces, like shakes, shingles, siding and fences. 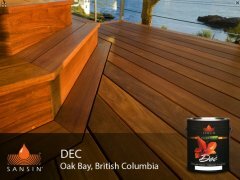 Whatever the application, your wood will be protected with an ultra-violet (UV) and water-repellent shield of lasting and remarkable beauty. 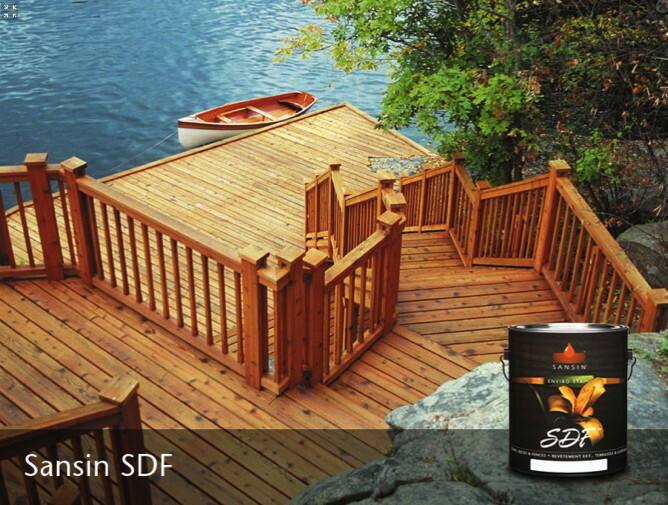 Sansin SDF Penetrating one-coat finish for wood siding. 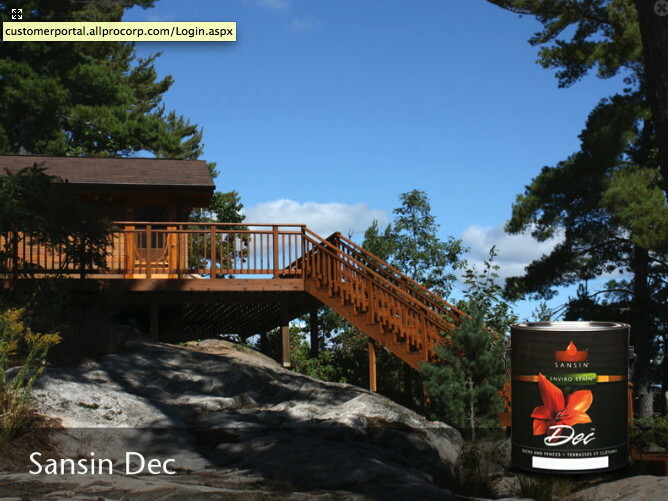 Sansin DEC Deep penetrating two-coat protection. 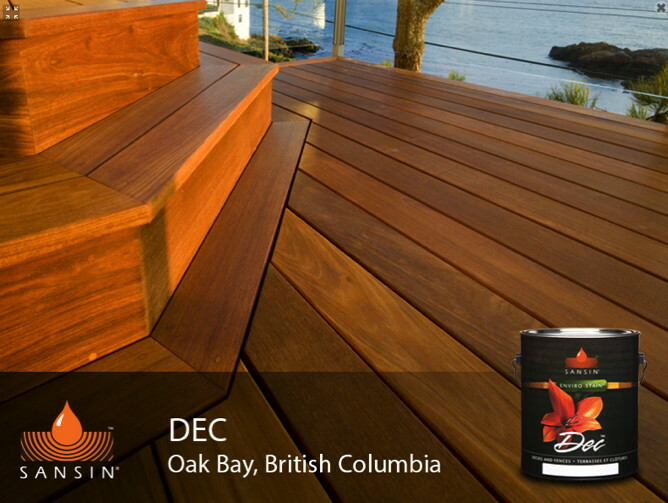 Sansin ENS Beautiful premium finish for any project, new or old.